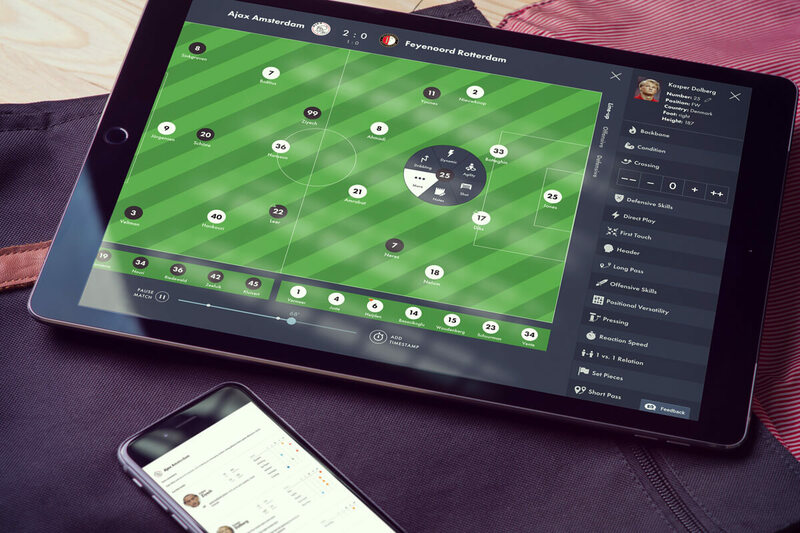 We provide state-of-the-art data, analytics and interfaces for clients in sports, media, betting and gaming. 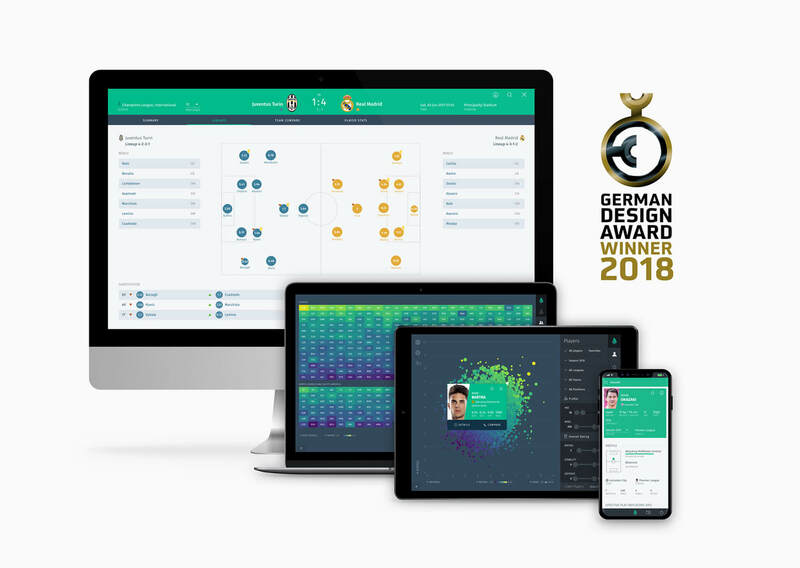 The app and web solution for scouts and team managers to easily assess player and team performances worldwide using the most sophisticated football metrics database available. Scoutpanel is the all-in-one solution for your player assessment and recruitment decisions based on both the best objective analytical evidence and personal experience and refinement. The ultimate tool for scouts and managers to create powerful match and scouting reports easily on your mobile devices. Assess and analyze player and teams with a simple and intuitive interface as well as improve your workflow with an automated process. ScoutPad simplifies the recording and processing of data and saves valuable time.